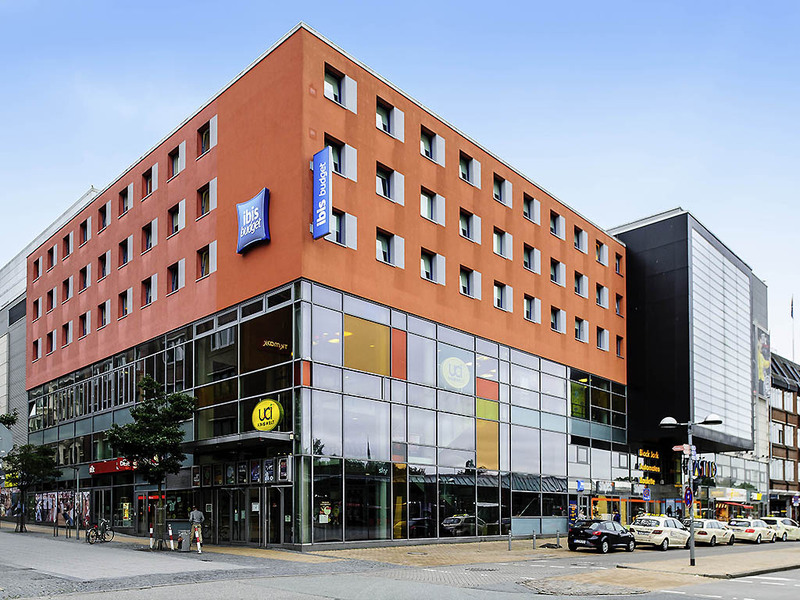 The ibis budget Flensburg City is located in the city center next to the central bus station. You can also reach us via the A7, which is just over 3 miles (5 km) away. The hotel features 68 modern rooms, each of which can accommodate up to 2 adults and 1c hild under the age of 12. Guests can use our WIFI access free of charge. Our buffet breakfast is served every day. Parking is available around 30 m (32 yards) away from the hotel (charge applies).